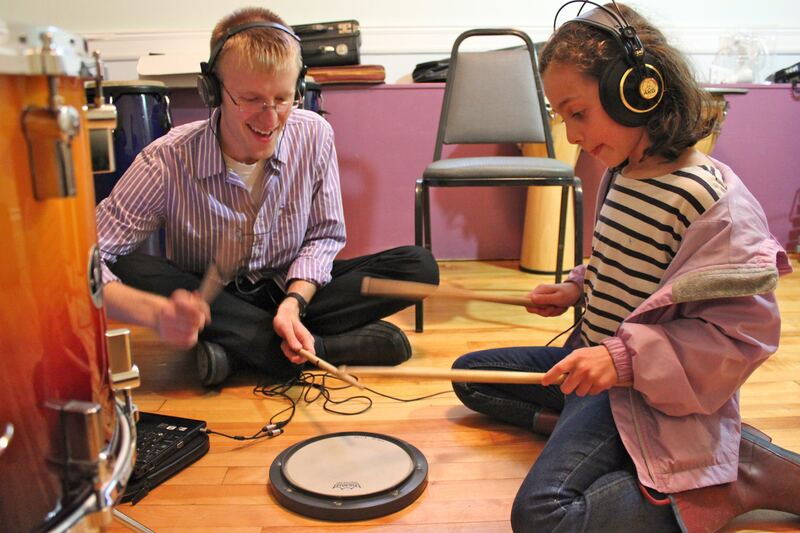 Faculty at the Portland Conservatory of Music represent some of the most gifted musicians and educators in the state of Maine. Students studying privately at PCM benefit from the Faculty’s outstanding knowledge, compassionate approach, and highly effective methods of nurturing talent. Private lessons are offered for over 25 different instruments, as well as for composition and music theory. Take a look at our faculty list for a full look at what PCM has to offer. For more information, or to register for lessons, contact us at info@portlandconservatoryofmusic.org.